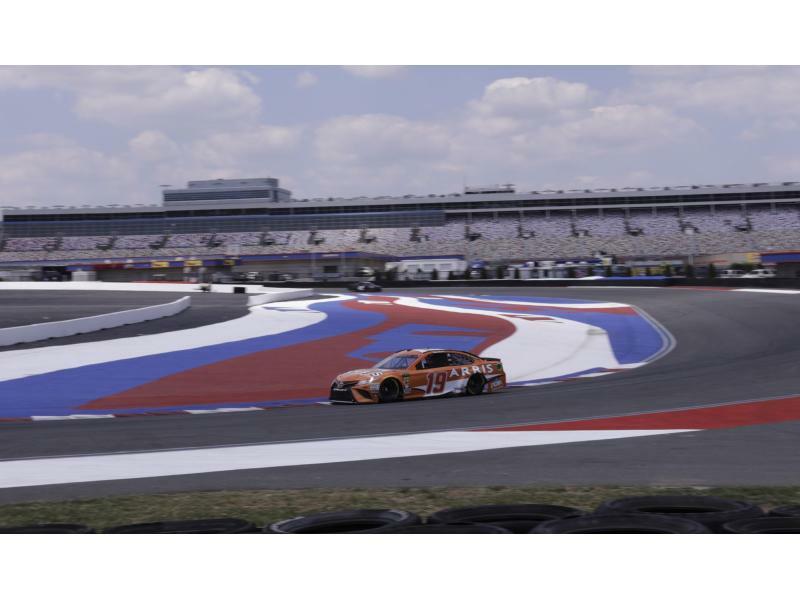 A collection of NASCAR's top drivers experienced their first up-close look at NASCAR's newest track on Tuesday, when ROVAL™ Test Fest roared to life on the Charlotte Motor Speedway ROVAL™. Fans witnessed stars including Jimmie Johnson, Kyle Larson and Denny Hamlin take part in high-speed shakedowns on the 2.28-mile, 17-turn road course oval that will be used in the inaugural Bank of America ROVAL™ 400 race weekend Sept. 28-30. Johnson has eight points-paying victories in Monster Energy NASCAR Cup Series competition at Charlotte Motor Speedway. Like the rest of the field, though, the seven-time series champion may as well be a rookie when he races on the ROVAL™ for the first time in September. "I think surviving (is the biggest challenge)," Johnson said. "There are a lot of areas to make a mistake. It's going to be tough with 40 cars on the track. I think survival will be the biggest hurdle to clear." 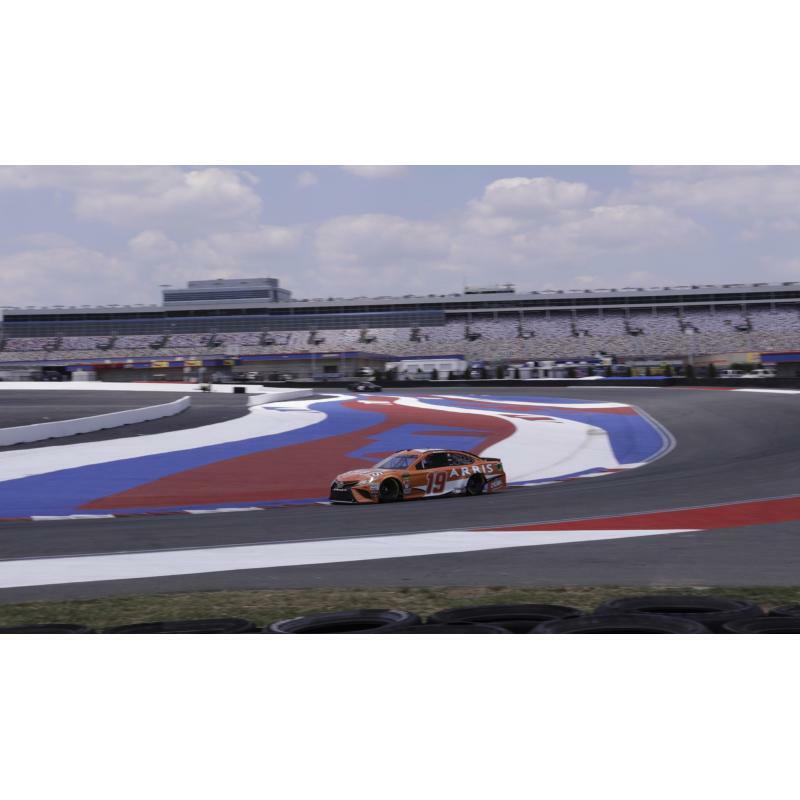 Fellow drivers Daniel Suarez and Ryan Newman said the ROVAL™ is sure to test drivers, teams and cars. "There's more time to be gained or lost coming off Oval Turn 4 onto the race track before the start-finish line," Newman said. "To me, that's the most challenging part of the track. You've got to have a good balance and you've got to be competitive at all of it and whatever makes you the best lap time. "(The challenges) are just getting used to (the track), working your braking zones, shifting points, getting the right transmission ratios and keeping it on the race track. There are a lot of off-camber corners that we aren't used to and blind corners like coming over the top of Turn 2. Things like that are just new to us, especially for me since this is the first time I've been here. I'm trying not to be the slowest guy on the speed charts." Suarez has one top-five finish in three career road course races at NASCAR's highest level. His first laps on the ROVAL™ offered helpful hints for September's race. "So far it's been good," Suarez said. "We're just trying to get used to everything. This is a brand-new race track for me. The first time I saw this place was last week on the simulator. I'm just getting used to everything: the curbs, the lines, the car and just making adjustments to find a comfortable point. "The slow sections (are toughest). Sometimes you try to rush a little bit and you lose time, but when you're good through there it actually feels like you're going slow. Getting into the last chicane before the start-finish line is tricky. There are some bumps there and it's hard to slow down. There are a few spots that are tricky, but they're there for everyone. I'm looking forward to the challenge." Daniel Hemric will make his second career Monster Energy NASCAR Cup Series start in the Bank of America ROVAL™ 400. The Kannapolis, North Carolina, native wasn't on track on Tuesday - due to his status as a full-time NASCAR Xfinity Series driver, Hemric couldn't gain extra track time. Hemric tested the course last year and spent Tuesday taking notes from Richard Childress Racing teammate Ryan Newman. "I'm just trying to build my mental notebook to get as acclimated as I can be," Hemric said on Tuesday. "I think it's just a very technical track - not from a shifting standpoint, but just how close you are with everybody with no margin for error. If you make mistakes, you could struggle to recover from them. It's going to be survival of the fittest. "It's going to be a crazy show. Guys are going to be pushed to race the race track. If I wasn't running a double with the Xfinity and the Cup cars, I'd be in the grandstands watching it." The second ROVAL™ Test Fest takes place from 9 a.m.-5 p.m. on July 17. Fans can enjoy mechanical bull rides, food and drink and test-drive their race weekend seats during the test session from the Whisky River frontstretch area. Fans who have purchased Bank of America ROVAL™ 400 tickets will get to experience the ROVAL™ from behind the wheel on Saturday. Charlotte Motor Speedway will allow ticketholders to drive their personal cars three laps around the innovative new course from 4 p.m.-8 p.m. In preparation for the test session, speedway operations and track services staff logged, 4,500 hours of work to prepare the 2.28-mile, 17-turn course. 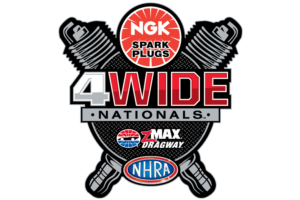 The speedway has utilized more than 2,000 gallons of white paint; 81,500 tires for barriers; 346 pieces of T-Lok barriers; 164 pieces of blue rumble strip and 275 pieces of red and white rumble strip; and 1,756 asphalt anchors and bolts.